Philanthropists, activists, heroes, survivors and downright good people – these are the folks in our community who we unknowingly cross paths with daily, but this month Style raises them to their deserved pedestals and shares their award-winning stories. For many years, Cindy dreamed of helping underprivileged children in the Sacramento area by establishing a dental clinic for those without coverage. After almost 2.5 years of planning and collaboration with the Sacramento First 5 Commission, of which Cindy is a commissioner, the Effort Oak Park Pediatric Dental Clinic opened in February 2011 and is the first of five state-of-the-art, non-profit pediatric dental clinics now scheduled to open in Sacramento County. Cindy has also put her heart into every community service endeavor she’s touched. She has participated in the annual Give Kids a Smile program since its inception in the ‘80s, where she sees about 100 kids in one day to provide free cleanings, fillings and more. She also adopts needy kids into her practice and performs extensive procedures. The list of her voluntary dental services extends through many organizations and events throughout the community and beyond, to as far as China, the Philippines and Peru. Cindy Weideman is truly a child at heart. She has a huge passion for everything Disney, especially Disneyland, which she has made a personal goal of visiting every year of her life. And, most importantly, she loves to have fun – with her friends, family and anyone else interested in living life to the fullest. All of these qualities make her an ideal pediatric dentist; however, when it comes to her career she takes her role very seriously. ABOUT DEANNA AND WOODY: When Deanna and Woody Bartley lost their Boston terrier Wally in 2000, they could never have anticipated the end result of their beloved dog’s death. In the short term, they rescued two elderly Bostons named Chance and Bliss, along with three other dogs, all while living in a small Sacramento bungalow. Ultimately though, their love for Wally and animals in general inspired them to buy a ranch in Penryn in 2003 and start A Chance for Bliss Animal Sanctuary in 2005 – creating a “forever home” for almost 200 elderly and special needs animals spanning 13 species over the past six years. The Bartley’s view their animals as children, working around the clock to provide for their needs until their final hour. In the past 10 years, over 80 of their “kids” have died, leaving about 90 animals currently living at the sanctuary; however, the cost of care for so many animals is fairly expensive. 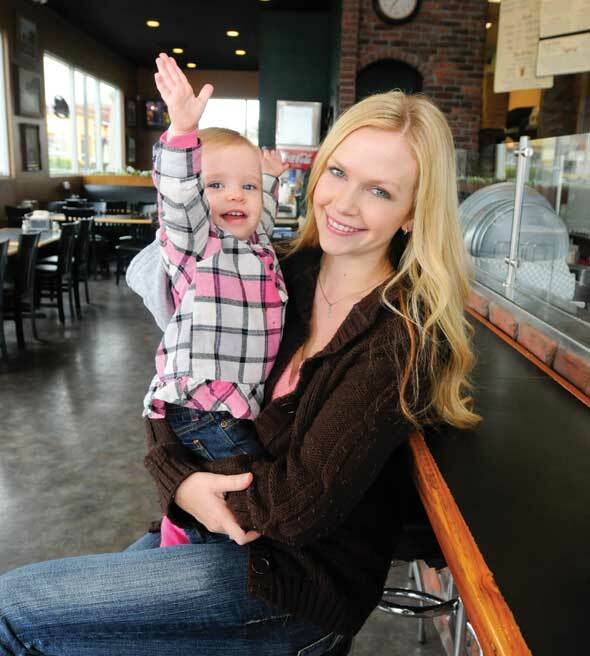 In 2008, after losing a majority of their income and almost losing their home, A Chance for Bliss officially became a nonprofit as a way to stay afloat. Since then, their sponsorship program has helped to partially compensate for residents’ medical and living expenses. Leslie took this lesson to heart and describes it as “one of the jigsaw pieces that eventually led me to start A Touch of Understanding.” Through meeting disabled adults and children she became inspired to develop a program to help teach others how to appreciate people’s differences, rather than shun them. A Touch of Understanding is a non-profit organization with a mission to teach acceptance and respect for all individuals, with an emphasis on those with disabilities. 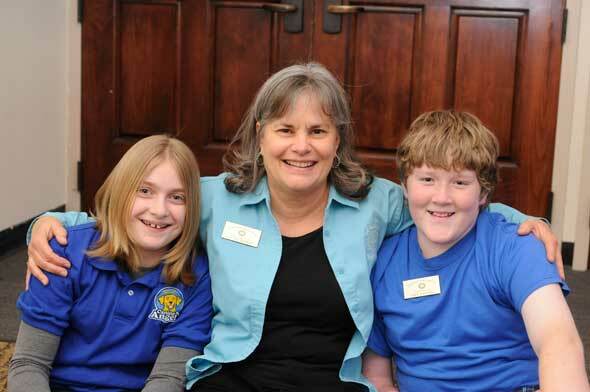 ABOUT JODY: As the oldest of six children, Jody Jones says she was always mom’s little helper. It seems Jody has turned her maternal skills, as well as the majority of her time and energy towards helping dogs instead, with her non-profit Homeward Bound Golden Retriever Rescue facility. It started after Jody’s beloved golden retriever was hit by a car and nearly died. 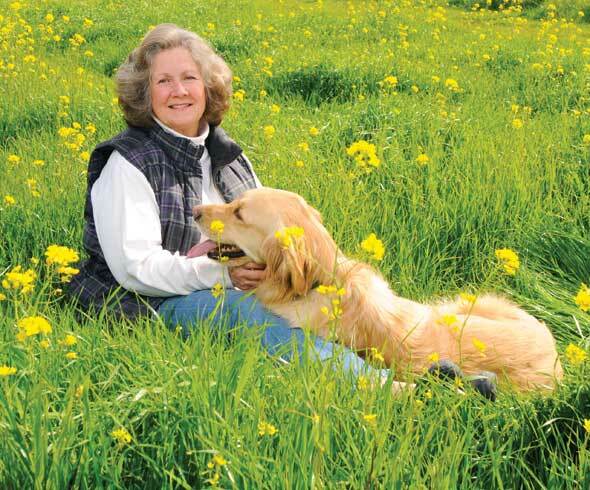 Jody and her husband Mike made a pact to care for goldens forever...and they created Homeward Bound. In fact, Jones places a lot of emphasis on family and understands that many people have to give up wonderful dogs because they’ve lost their jobs or their homes and they need to make a choice. Homeward Bound has about 75 families waiting to adopt and the volunteers help to match up the right dog with the right family. It’s a private adoption and the previous owner can recommend things that would work well for their dog so they can try to find the best possible match. ABOUT DEREK: Derek Brock tends to make a plan for himself and stick with it . . . except when he doesn’t. Professionally, Derek made a personal pact to never own a small business, coming from a family in which both parents had done so. He wanted to work for a large company, so he left his Roseville birthplace to attend business school at Berkeley, then worked at IBM and other corporations. After about 13 years, he decided to return home to raise his family and ended up doing exactly what he insisted he never would. 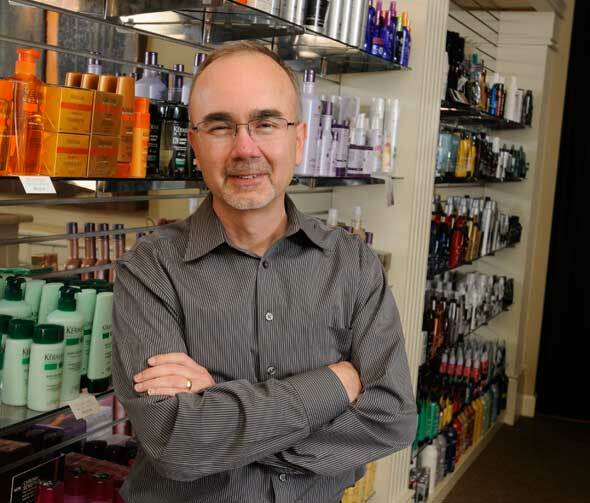 Brockway Hair Design started as one location in Old Roseville in 1960 and has since expanded to more than nine locations throughout three local counties. They also have Atrium Salon Spa in Rocklin and All Pro Cuts in Yuba City. Personally, Brock’s life took another drastic change when he traveled to Rio de Janeiro with a friend and met a woman at the Banana Café. She had completed her degree in Kentucky, was home for a year and going back to the U.S. to get her master’s degree. Brock planned to go to Brazil for a week and, once again defying his initial plan, stayed a month. Two years later they went back to Brazil to get married.